At Brantridge we have a credit system, based on the 12 sessions during the school day, from breakfast until afternoon activities, which are scored on 3 separate areas, Behaviour, Demonstrating Manners and Respect and Engagement in Learning. 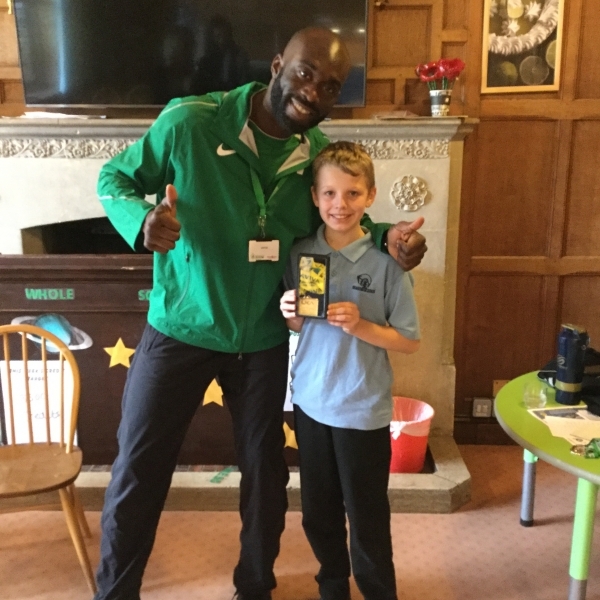 Pupils can gain one of 4 grades (Gold, Green, Amber and Red) which then collates towards their credit score for a trip at the end of each half term. 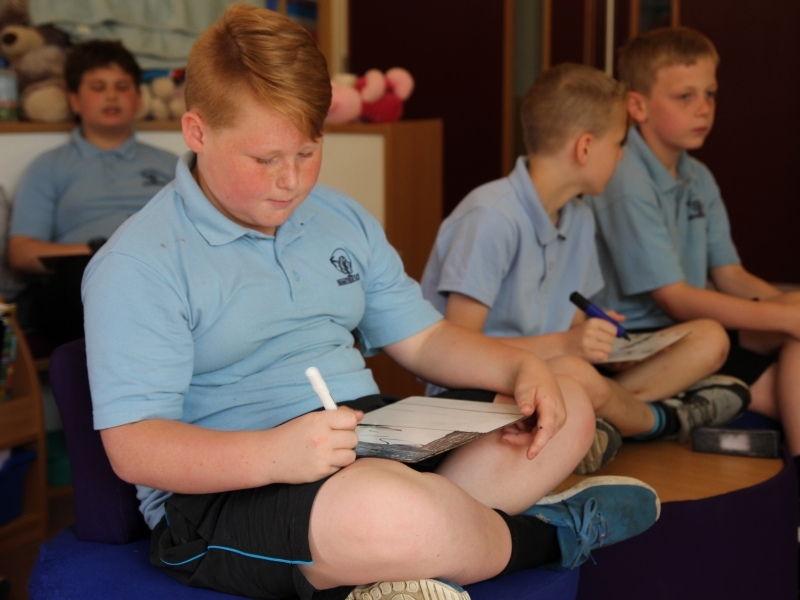 When pupils are finding themselves feeling anxious, they are offered an area in the inclusion room to calm or continue their work with the Behaviour team who will actively seek to reintegrate them at their own pace back to class. Behaviour data is monitored regularly, and if needed, modifications to pupils timetables are made to ensure a tailored approach to learning. This is in consultation with the Therapy team, Behaviour and Senior Leaders. 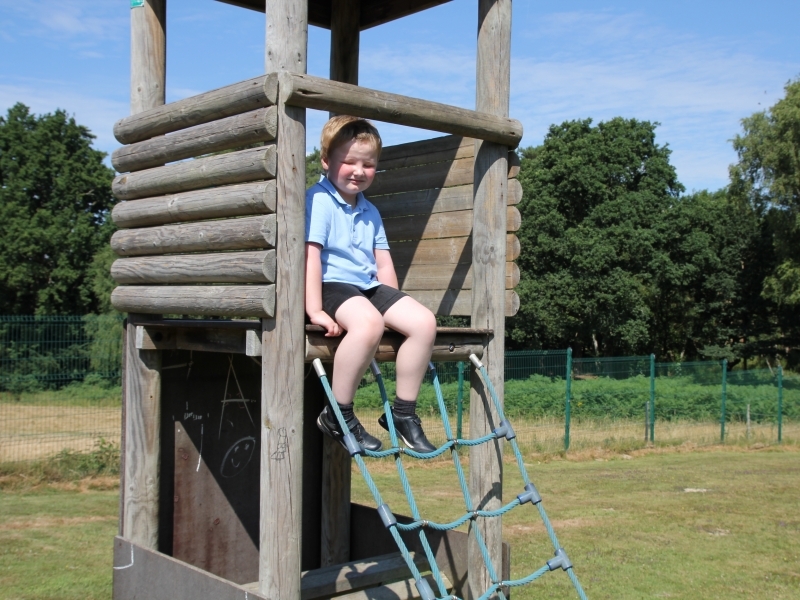 At Brantridge School we aim to be proactive in relation to behaviour management. 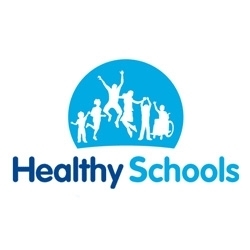 Each item of the behaviour management policy is underpinned by ongoing daily assessment of engagement and negative behaviours displayed, weekly target setting, planning and intervention for individual pupils at the Multi-Disciplinary meeting, and subsequent evaluation of the interventions introduces by Class teachers, Therapists and the Intervention & Wellbeing Lead. Each pupil has an Individual Care and Education Plan (ICEP) which is reviewed termly, allowing key workers and class teachers to set targets to support pupil development in social, personal and behavioural skills. These targets are discussed with pupils and they have the opportunity to be involved and sign off their ICEPs. ICEPs are sent to parents termly for their information. Each pupil has a weekly breakdown of engagement and all behaviours positive and negative, this is sent by email to parents and carers with a Class teacher Comment and targets for the following week. 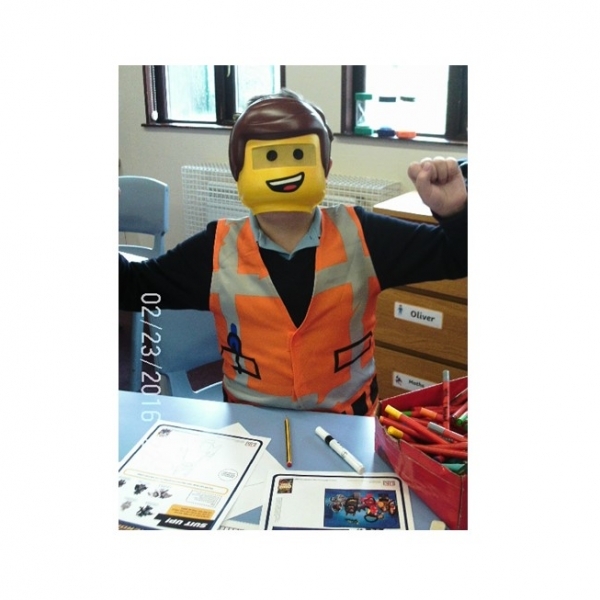 Each pupil has Positive Behaviour and Support Plan (PBSP) which is written with the child and his parents/carers. They are reviewed each term or more frequently if necessary. All staff in school are made aware of any changes to the plan so that they are fully informed when a new piece of information, change in response, or successful strategy is identified. The (PBSP) is completed and reviewed in consultation with the pupil. 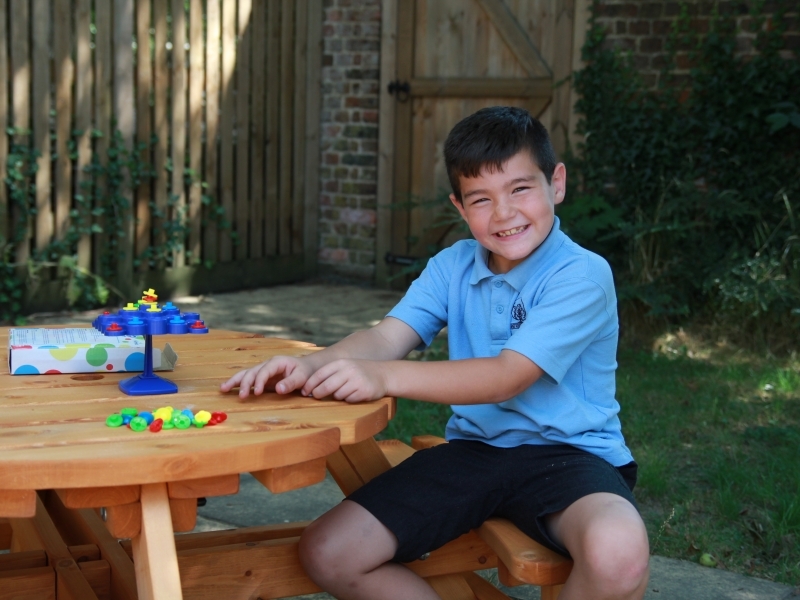 Therapeutic Support Services play a vital role in promoting the behaviour management systems within the school. Multi-Disciplinary Team meetings for individual pupils identify specific or emerging need and agreed actions to support.